After making the arduous climb up the hill overlooking Paradise Harbour in Antarctica it's an absolute thrill to slide down, in a fraction of the time. B+W filters are the best filters I have ever seen. Made in German by Schneider, a leading manufacturer of high-quality professional view camera lenses, I'm happy in the knowledge that, unlike cheaper plastic filters, B+W filters won't lessen the quality of my high priced Sony lenses. Made to the highest standards, from arguably the world's best optical glass, I prefer the B+W filters that incorporate the B+W F-Pro filter mount resulting in a thinner design. B+W claim this thinner design helps prevent vignetting, even on wide angle lenses, including most 24 mm focal lengths on full frame camera bodies (i.e., Canon 5D Mark IV, Nikon D810 and Sony A7R series cameras). 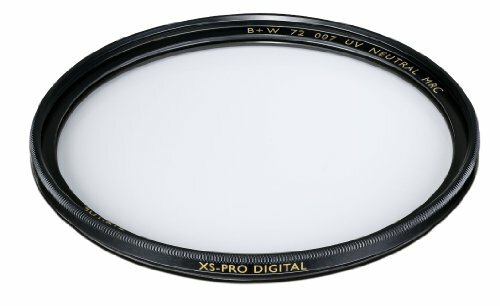 B+W filters are made to last and encased within a brass ring to ensure that the filter thread won't become cross threaded, if screwed on too tightly to your lens, as is commonly the case with cheaper filters utilizing plastic threads. A monkey with a large piece of fruit in the Monkey Forest in Ubud, Bali. 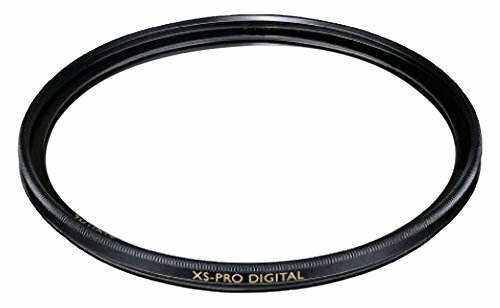 Theoretically a UV Filter is attached to the front of your lens to block the adverse effects of Ultra Violet (UV) radiation. UV Filters are particularly useful where UV radiation is high, such as when photographing distance mountain views at relative high altitudes. Because the filter is clear no exposure adjustment is required. You can make photos without a second thought. In practice a UV filter is usually employed to protect the front element of your lens from scratches, fingerprints and foreign bodies such as dust, sand, sea water spray and salt. A dirty filter will likely result in reduced contrast and image sharpness and, when photographing light sources (e.g., street lamps, sunrise and sunset) a blooming or spreading of the light and a smearing of color can result. High quality filters incorporate a special Multi-Resistant Coating (MRC) which provides the filter with a water and dirt repelling coating. This special coating helps keep the filter cleaner for longer and, when cleaning is required, makes it easier to achieve. The MRC coating also reduces internal reflections, between the filter and the front glass element of your lens, resulting in reduced occurrence of flare and ghosting. Never stack traditional screw-in filters on top of each other. If you do you'll be courting poor quality, which defeats the purpose of buying great glass (i.e., lens and filter) in the first place.